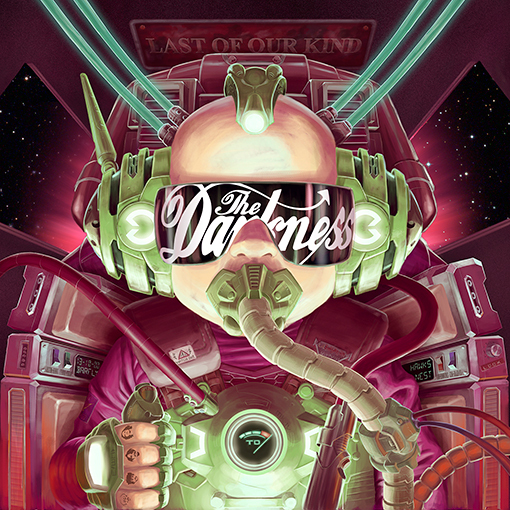 The Darkness returns with another hard rock party track. Notorious for their outrageous styles, their new single Barbarian is no different. With their iconic tight underpants causing high pitches, enjoy this comic book story event in a song. Emily Dolan Davies. A woman. Last of Our Kind will be out on June 1st. The Darkness also welcomed a new drummer into the fold. Her name is Emily Dolan Davies. A woman you say? You’d think she couldn’t possibly have skills and that she is not in the kitchen where she ought to be. I’m quite sure she does all the cooking and cleaning for the band, as she should be doing, but make absolutely no mistake, she can drum. 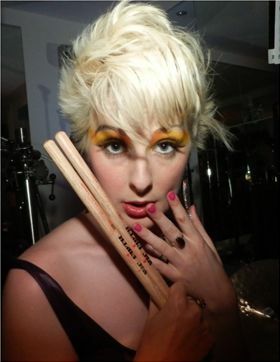 She played for a band called The Hours, as well as Bono from U2. Well, are you ready to “sh*t directly” into your pants? 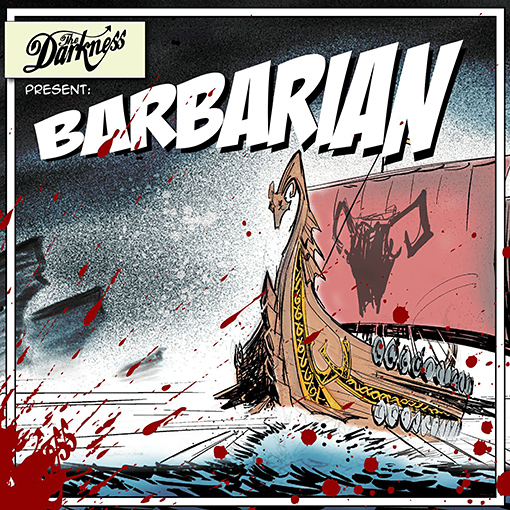 Here below is the new The Darkness song, Barbarian, ready for your soiling. 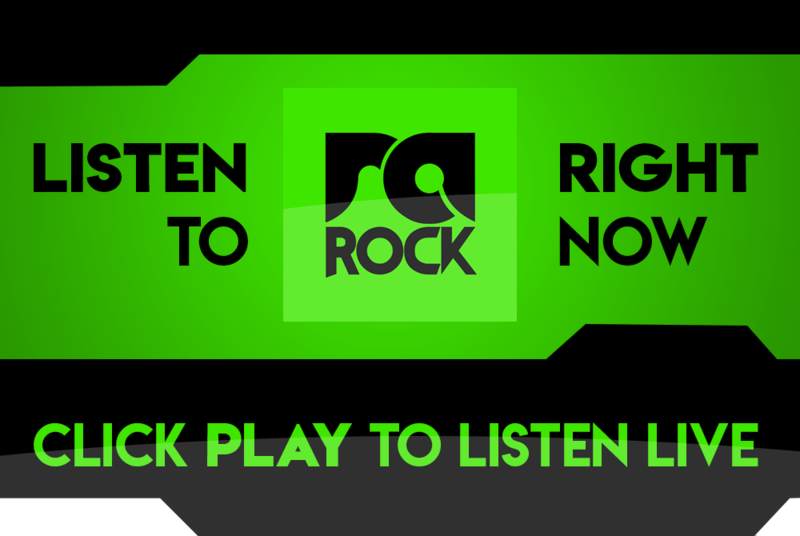 Also listen out for it on RadioActive Rock. What do you think of the new Darkness? Let us know in the comments below.